Chelsea assistant Gianfranco Zola has suggested that both Pedro and Olivier Giroud could provide a timely injury boost for them ahead of facing Tottenham. The Blues face Nottingham Forest in the FA Cup on Saturday afternoon, but their attention quickly switches to their League Cup semi-final first leg clash with Spurs on Tuesday. In turn, it’s a far from ideal period in which to be dealing with injury concerns, but that’s what is facing Chelsea boss Maurizio Sarri currently with various individuals struggling with issues. However, as noted by Zola in his press conference on Friday, as per the club’s tweet below, both Pedro and Giroud have been tipped to potentially be in contention to face Tottenham in what will be a huge boost for the Blues. Considering they also face Arsenal on January 19 and then the second leg against Spurs on the 22nd, Sarri will be eager to get as many key players back in the coming weeks to ensure that he has a fully fit squad to choose from to keep them on track to win trophies. Giroud has struggled for goals so far this season, scoring just five in 22 appearances. However, he has also chipped in with four assists, and given his aerial threat and physical presence, he certainly offers an important alternative option up front for Chelsea. 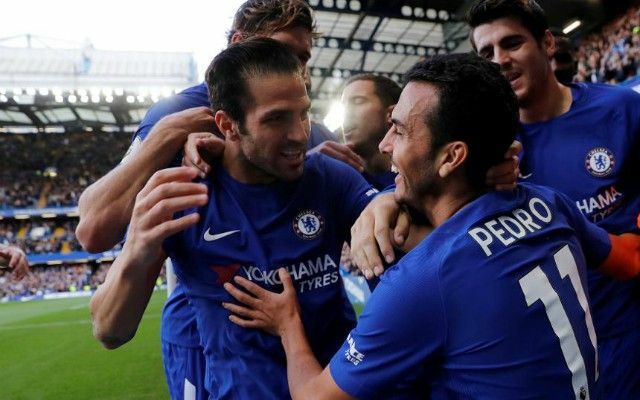 As for Pedro, the Spaniard has six goals and two assists in 26 outings, and given Chelsea have only managed to score four goals in their five games, Sarri will surely welcome back any of his attackers with open arms to help add a different dynamic and threat in the final third.